My Florence: Photographs by Art Shay Museum of Contemporary Photography 624 South Michigan Avenue Chicago, IL Through May 24 My Florence is a photographic project by renowned Chicago Photojournalist Art Shay. For over six decades, Art Shay’s photographs have appeared in such periodicals as Time, Life, Fortune, and Sports Illustrated. In Shay’s words, My Florence “is the story in pictures of our 67 years of marriage.” The photographs in this show are primarily candid and capture moments beginning with the first photograph Art took of Florence, his wife, the day they met in 1942 as 20-year-old camp counselors in the Catskills. This intimate exhibition centers around photographs of Florence and Art raising their children during the mid-twentieth century along with images of the couple’s famous friends, including Chicago writer Nelson Algren, rock musician Billy Corgan, and playwright David Mamet. The final pictures in the show were taken immediately after Florence’s funeral in August 2012. Garry Winogrand National Gallery of Art 4th and Constitution Avenue NW Washington, D.C. Through June 8 Garry Winogrand (1928–1984) is best known for his photography and its portrayal of American life in the 1960s through 80s. His images depict the social issues of the day and the role of media in shaping attitudes on his subjects. 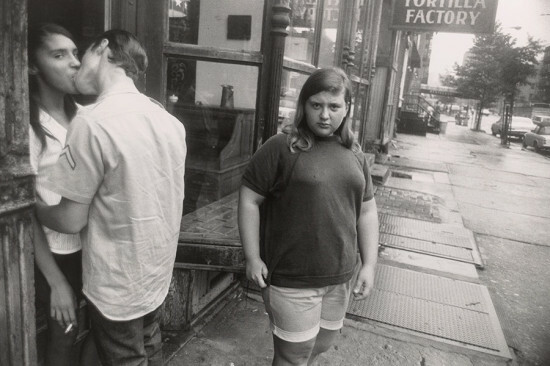 Winogrand shot voraciously in the last twenty years of his life, but his editing process was far more labored. Upon his death, among his effects were discovered 2,500 rolls of undeveloped film, 6,500 rolls of developed but not proofed exposures, and contact sheets made from about 3,000 rolls. The National Gallery of Art showing is the first retrospective of his work in more than 25 years. A vast majority of the 160 photographs in the exhibition, and more than 350 in the accompanying catalogue, reveal for the first time the full breadth of Winogrand’s art through never-before-seen prints and proof sheets. Up in the Air Whitney Museum of American Art Through February 9, 2014 Circles and squares; past and present; inside and outside. 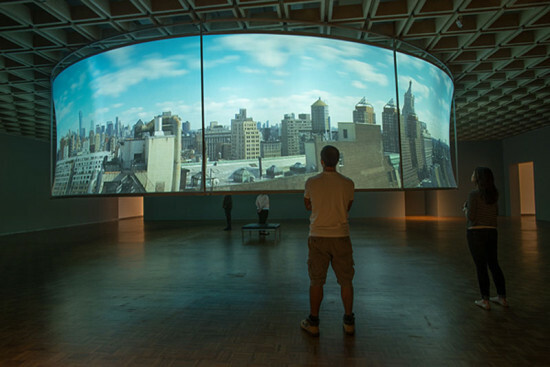 These are some of the elements that combine architecture and the moving image in T.J. Wilcox’s Up in the Air, a contemporary cyclorama of his Union Square penthouse studio view installed in Marcel Breuer’s Whitney Museum building. The circle is the ringed screen—7 feet tall and 35 feet in circumference—that you must bend under to enter the inner circle. Suspended only 6 feet below the museum's distinctive coffered ceilings that are the squares, as is the room’s shape, it is intentionally hung close to respond to the masonry “frames.” The moving-image narrative on the circular screen is a single sunny summer day and clear night shot from his downtown aerie where we can see the Empire State Building, Zeckendorf Towers, Con Edison Building, and One World Trade Center amongst water towers, cranes, and satellite dishes in the correct orientation (north is north, south is south) representing the present. Wilcox says we bend these current vistas to our own associations, prompting memories of the past. He has provided us with five narrative reflections that spool out one by one: the Hindenburg crash and planned zeppelin mooring docks atop the Empire State Building; the court battle for custody of little Gloria Vanderbilt by her aunt Gertrude, founder of the Whitney Museum; fashion illustrator and AIDS victim Antonio Lopez, who occupied a studio directly across the square from Wilcox’s and whose work inspired him to move to New York; Warhol inflating silver balloons to commemorate Pope Paul IV’s New York visit in 1965; and the building’s super who observed the World Trade Center attacks from this rooftop which morphs into Manhattan-henge, the day when sunset aligns along the NYC street grid facing west. These chapters embody Wilcox’s exercise in looking across time simultaneously. Simultaneity is also how the mechanics work, with ten projectors working together linked by a single computer processor that compensates for the curvature of the screen. Five cameras shot 60,000 individually processed still images at a rate of one per second for better resolution than conventional video. Because the viewpoint is above street level without cars and pedestrians, the effect is a timeless cityscape. You can experience Up in the Air from outside the perimeter of the circle, where it’s like a giant lantern, or from the inside where you are enveloped in an immersive pool of light and images. The way we view these buildings and the stories they tell are from both sides, too. Wilcox says that history is always under construction. National Geographic’s “Greatest Photographs of the American West” Jordan Schnitzer Museum of Art 1430 Johnson Lane, Eugene, Oregon Through December 31 Throughout its 125-year history, National Geographic has been home to some of the highest quality photojournalism in the world, captivating its audiences with powerful and spectacular imagery. This fall, the Jordan Schnitzer Museum of the University of Oregon is displaying the magazine’s greatest photographs of the American West; a region that has long captivated photographers. The exhibition will run through to December 31. 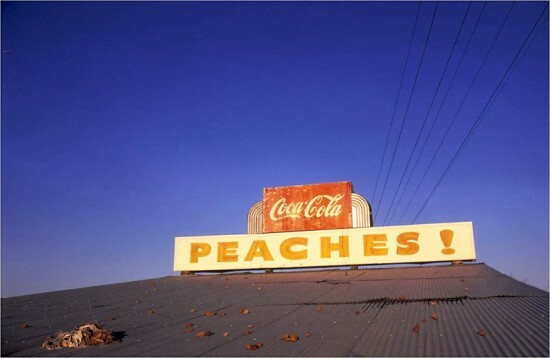 Included are photographs by Sam Abell, Ansel Adams, William Albert, and many other renowned photographers. The exhibition is organized into four sections, each focusing on various aspects of the American West and its significance to the country’s national identity. From spectacular rock formations to cowboys and Native Americans, this exhibition draws from the significant holdings of the National Geographic Archive. 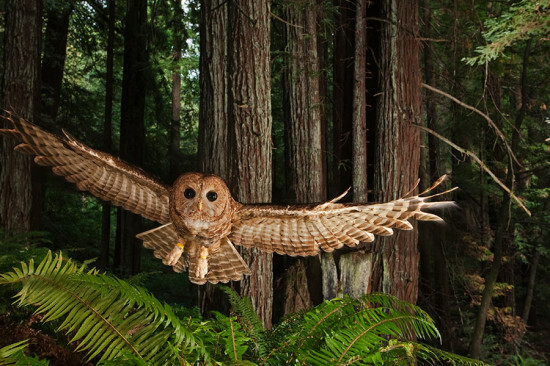 The American West was organized with the National Museum of Wildlife Art of the United States and Museums West. Of Walking Museum of Contemporary Photography 660 South Michigan Avenue, Chicago Through December 20 The Museum of Contemporary Photography’s exhibition, Of Walking, explores how the simple act of walking gives rise to countless intricate thoughts. Although walking may be perceived as one of mankind’s most simple acts, it triggers a series of emotions and contemplations. Of Walking shows that it is not just about putting one foot in front of the other, nor is it solely the motion from point A to point B. 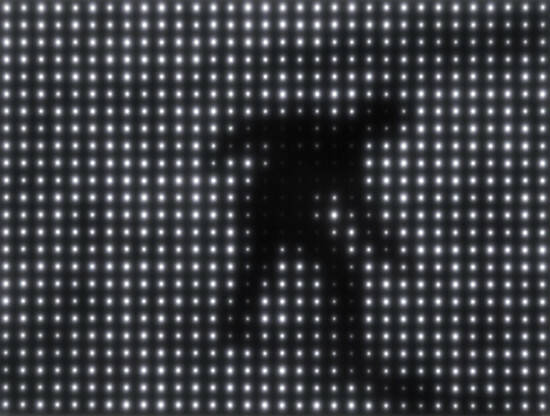 The curators sought to demonstrate how the process of thinking is made possible by the act of walking. To illustrate this concept, the exhibition goes back to the history of photography by showcasing famous streetwalkers and photographers such as Eugène Atget and Garry Winogrand. It focuses on navigation through space to determine how walking becomes a foundation for the human thought process. As such, it looks at movements in the history of art that have addressed the act of walking, and the works of artists such as Sohei Nishino that have evoked how meanderings through the surrounding built environment provoke numerous feelings for the individual. Finally, the exhibition also features the works of artists who have looked at political and social situations through interactions and walks through various landscapes. With the rise of Instagram and the proliferation of smart phones and digital cameras, we're all amateur photographer's these days. 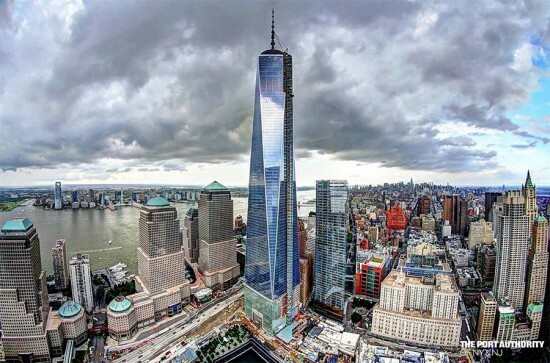 And now's your chance to snap a photo of One World Trade Center in Lower Manhattan for your chance to win a trip to the top of the tower with two friends! The Port Authority of New York and New Jersey is sponsoring the photo competition, calling for cellphone snapshots to be submitted via its Facebook page or with Twitter hashtag #OneWTCBestPhotos through August 25. Snap early and tell your friends, though, as winners will be chosen by the number of popular votes they receive online. For more details, head over here. Abelardo Morell: The Universe Next Door Art Institute of Chicago 111 South Michigan Avenue Through September 2, 2013 Abelardo Morell is a Cuban-born American photographer who over the past 25 years has used photography and his unique way of looking at the world to create compelling works of art. 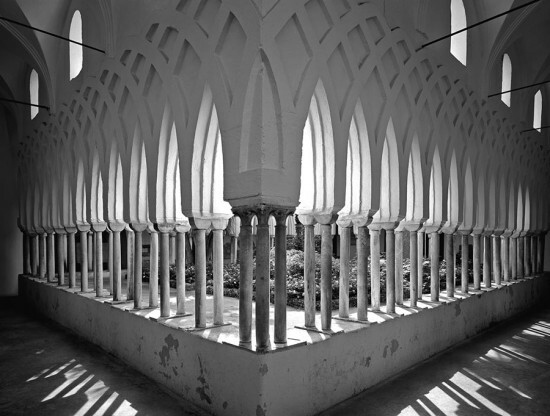 Morell finds inspiration for his pictures in the environment he is most comfortable in, his home. 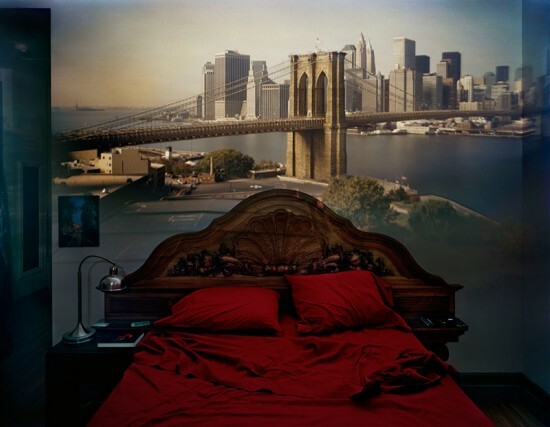 The subjects of Morell’s photographs are common household objects—still lives of books and money—but the photographer is most known for his Camera Obscura series. 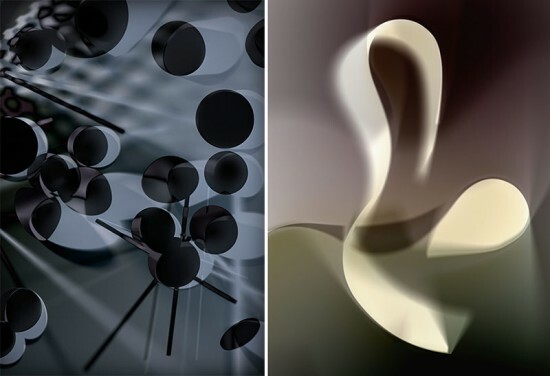 To create these unique, large-format photographs, Morell cuts out a small opening in a dark room that reveals a view of the outside world. An upside down image of the outside is then projected back into the interior of the room. 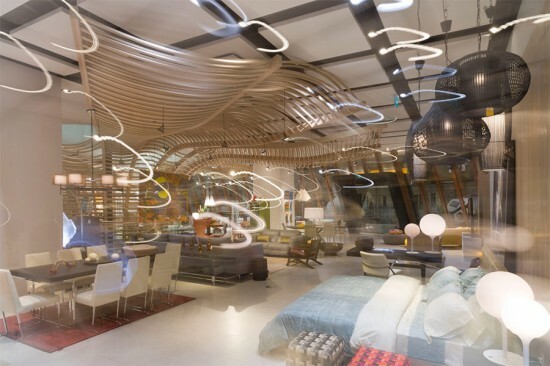 Morell then photographs a projection of the outside world set against the common objects that fill a room’s interior, such as a bed, or a table of stacked books. This exhibition features more than 100 of the artist’s works in which he experimented with various techniques, including photograms, still-life tableaux, stop-motion studies, and the tent camera. At War With The Obvious: Photographs by William Eggleston Metropolitan Museum of Art Howard Gilman Gallery 852 New York Through July 28 William Eggleston, one of the first American photographers to experiment with modern color photography in the 1960s, is known for his ability to capture the essence of southern life through photographs of ordinary people, scenes of everyday life, and commonplace objects, such as a child’s tricycle or a sign reading “Peaches!” set against the backdrop of a cerulean blue sky. 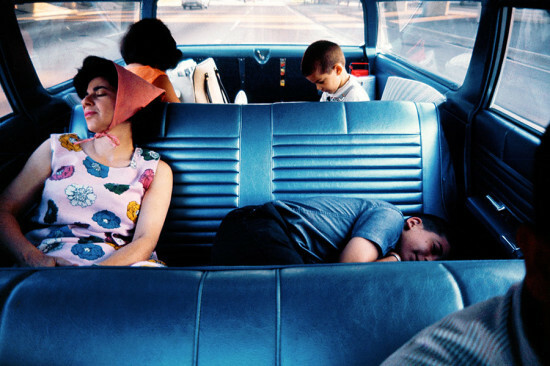 Eggleston produced much of his color photography with a dye transfer printmaking process, a technique that was previously used solely for commercial and advertising purposes, and established it as a prominent artistic medium in the American tradition. The Metropolitan Museum of Art exhibition, At War With the Obvious, celebrates Eggleston’s work by presenting together for the first time thirty-six dye transfer prints he created in the 1970s. It also features his first portfolio of color photographs, fifteen prints from his landmark book, and seven other of his most recognized photographs.